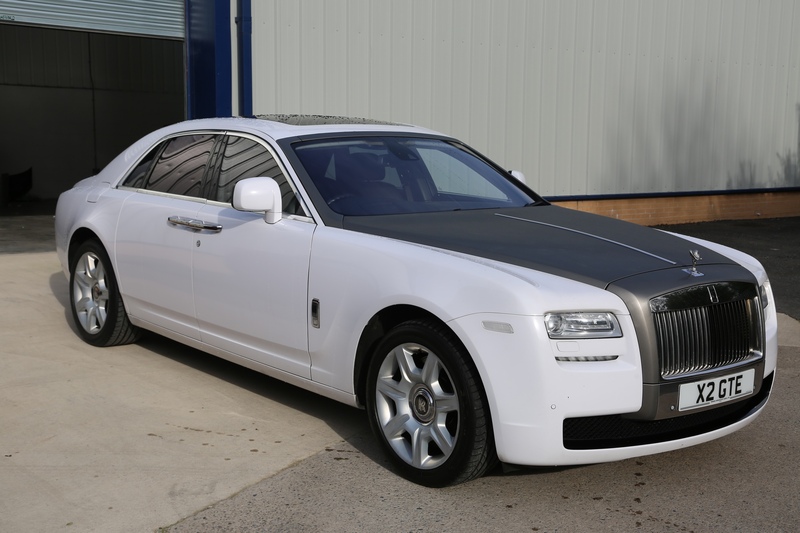 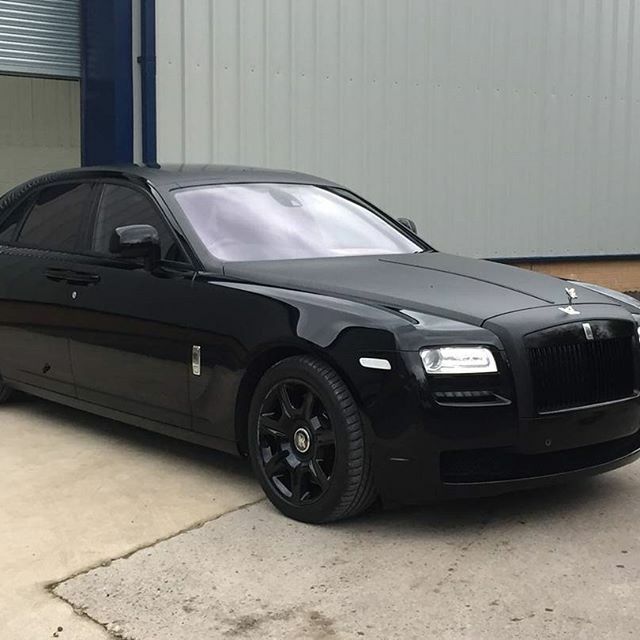 Rolls Royce Ghost wrapped matt black bonnet, roof, boot, grill surround with full de-chroming and black wheels. 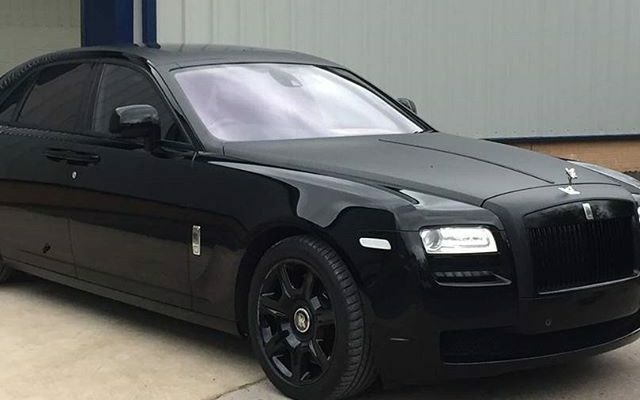 HERE IT IS!!! 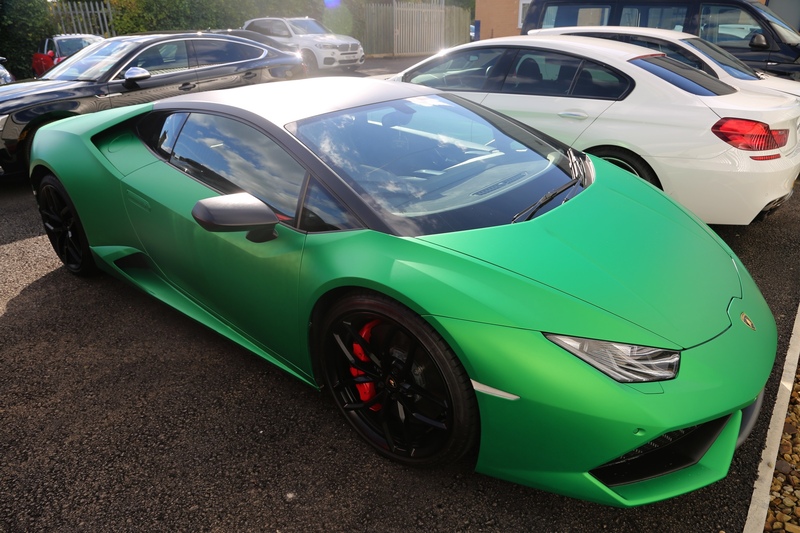 LAMBORGHINI HURACAN Wrapped in Matt Java Green with satin black roof, wheels and wing mirrors.